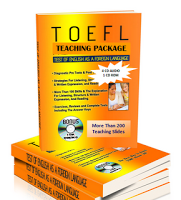 Lessons cover all four skill areas as well as grammar and vocabulary. Each unit ends with a DVD lesson based around an extract from a BBC programme which provides a springboard for meaningful speaking and writing tasks. Models of authentic English are also provided through 'on the street' interviews filmed by the BBC. Easy navigation of the Students' Book pages with zoom facility Video and audio available at the touch of a button BBC programme clips that can be played in a DVD player or computer Video Podcasts with accompanying worksheets. 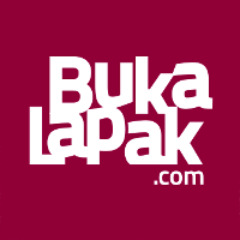 Baca selengkapnya tentang SPEAK OUT DISINI. Speak Out terdiri dari 6 level: Starter, Elementary, Pre Intermmediate, Intermediate, Upper Intermediate dan Advanced. Harga di atas adalah harga untuk Student book starter. Harga setiap student book sama.